Well, we're getting a new episode of Adventure Time, "Diamonds & Lemons." It takes place in Minecraft or really the art style will look like Minecraft and the shows going with it. It"ll air Friday, July 20th. And will be getting some Adventure Time news from Comic-Con, happening this weekend. 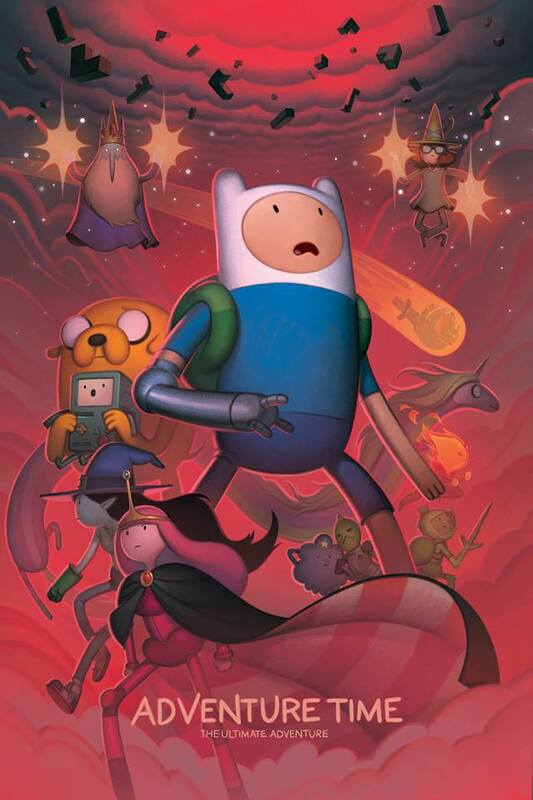 The art in this post is official art for the final episodes, which we'll probably gets dates on from Comic-Con. It's been a great ride, let's see how it ends.